Sydney is a beautiful city that offers visitors many great things to see and do. But did you know that the city is surrounded by equally beautiful places you can easily visit in a weekend. In under 2.5 hours by car you can be walking along pristine beaches, hiking bush trails and seeing vistas that are among the best in the world. So with much further ado, here are my 5 easy trips from Sydney that you can do over any weekend or maybe over the coming Easter weekend. 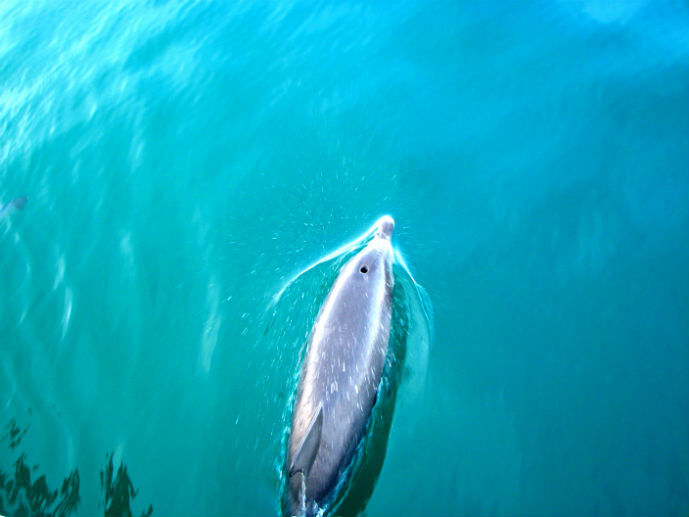 Jervis Bay is home to a pod of playful dolphins who swim alongside your boat. Then at certain times of the year, humpback and southern right whales pass by the opening in the bay on their way north or south giving you an opportunity to see these majestic creatures in the wild. All cruises leave from the Huskisson pier and last about 1.5 – 2 hours. I highly recommend using Jervis Bay Wild for their variety of cruise types, professional and knowledgeable staff and small groups. This beach is said to have the whitest sand in the world and having visited a few white sand beaches in my time I am going to have to agree. The contrast between the aqua blue water and pure white sand has an amazing visual effect. You can enjoy the beach by taking a stroll along the white sand or spend the day swimming and relaxing in the water and on the beach. These neighbouring National Parks offer enough things to see and do to keep you happy for days. 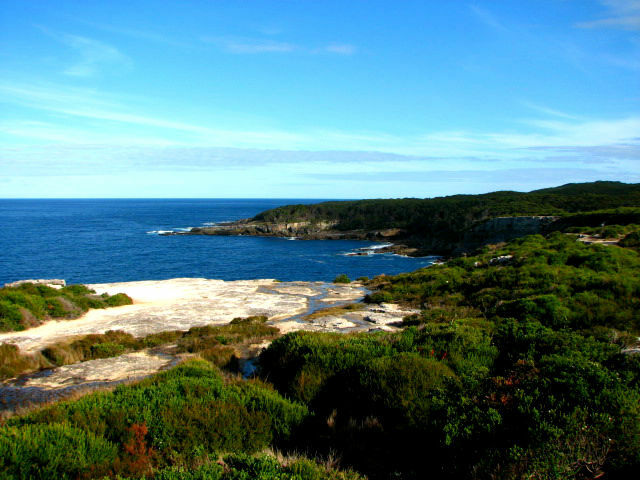 Jervis Bay National Park includes some beautiful secluded beaches on the bay that could rival Hyams, countless bushwalking trails to lookouts over the bay and ocean and the ruins of Cape St George Lighthouse. 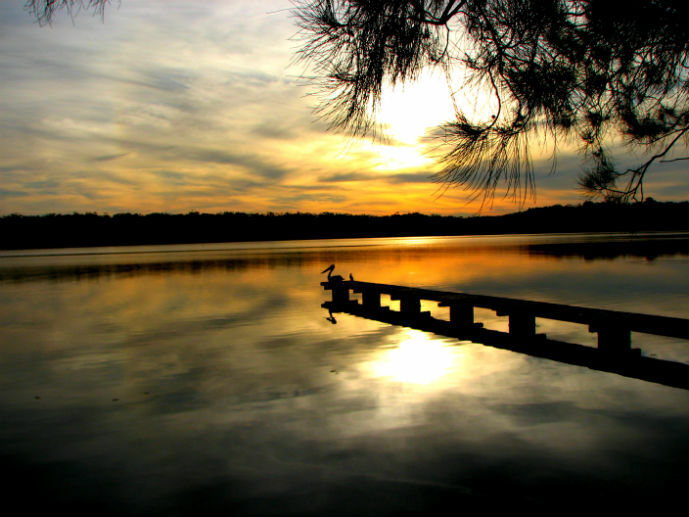 Booderee National Park boarders St Georges Basin rather than the bay, with a Botanic Garden, dirt roads leading to secluded waterfront spots, bushwalking trails and wildlife galore including kangaroos. This pub is located in Huskisson overlooking Jervis Bay with a massive covered outdoor terrace and indoor dining areas and bars. The Huskisson is the perfect place to relax and unwind with a drink after a day on the bay or bushwalking. Watch the sunset over the bay and enjoy the delicious pub style meals from the brasserie including pizzas, steaks and seafood. Main meals start from $AUS15.00. Located just off the main street of Huskisson, at lunch time you will find most of the population of Huskisson plus visitors queued up to buy their delicious pies and cakes. Grab a few pies to go and head across to the park on the bay to enjoy them with a view. The vanilla slice is said to be one of the best! 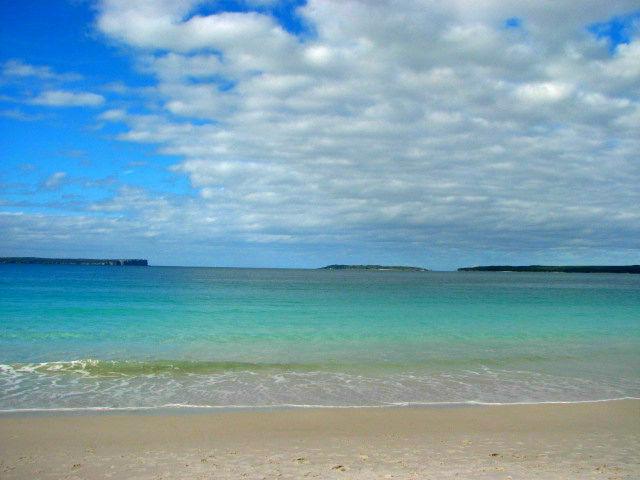 The Jervis Bay area is know for its holiday houses and B&B’s. Dolphin Sands B&B is one of the best with generous sized rooms each tastefully decorated with dark wooden furniture and luxury bathrooms with a spa. The hosts, Wayne and Beatrice are very warm and welcoming offering a delicious home cooked breakfast each morning served in the sun on their front porch. The B&B is located in a quiet setting just a few minutes walk to the centre of Huskisson. Rates start from $AUS225.00 per night. These three villages each have there own charms with lovely stores selling antiques, one of a kind accessories and books, cafes and restaurants offering food made with local produce, glorious gardens and historic estates and manor houses lining the streets. 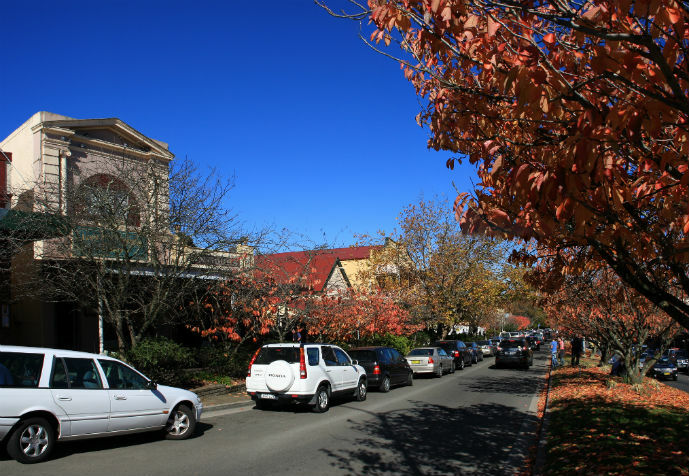 Bowral is the larger of the three with its main street always bustling with locals and visitors. Berrima is a sweet little village home to historic buildings such as the Old Berrima Goal and Berrima Court House. And Moss Vale is a prime area for agriculture. This beautiful waterfall located about a 20 minute drive from Bowral is in a typical Aussie rainforest setting with walking tracks, wildlife and incredible vistas out over the gullies of Morton National Park. The Southern Highlands is bursting at the brim with world class wineries for you to enjoy. Head to the cellar door for wine tastings, delicious local produce and products and the opportunity to purchase these items to take home. Some of the best wineries in the area include Centennial Vineyards, Banjo’s Run, Diamond Creek Estate and Joadja which is the highlands oldest winery. 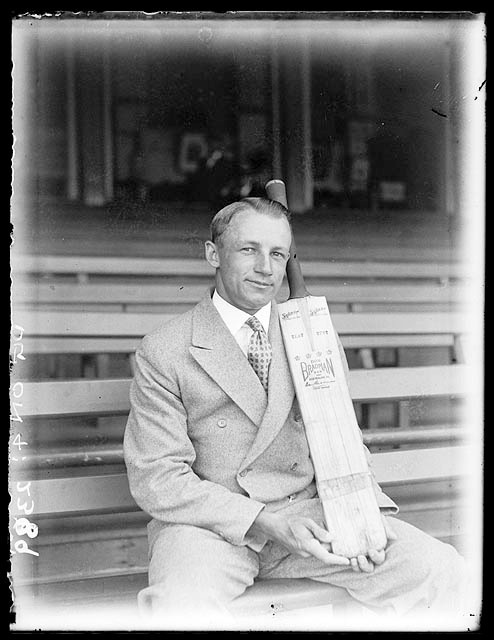 This museum is dedicated to one of Australia’s greatest cricketers, Sir Donald Bradman as well as the history of cricket from its origins right to the present day. With interactive displays and memorabilia from past to present, there is something to keep the whole family happy and overwhelm cricket diehards. The Gumnut Patisserie is located in the main street of Bowral and is a favourite among locals and visitors. Their flaky pastry pies with broad selection of fillings are delicious and you can finish off with one of their award winning cakes or slices. Great for lunch on the go or to take to one of the picnic spots in the area. The Imperial Hotel is located in the main street of Bowral. This pub with bistro is a good choice for a decent pub meal and a drink after a day exploring the local area. 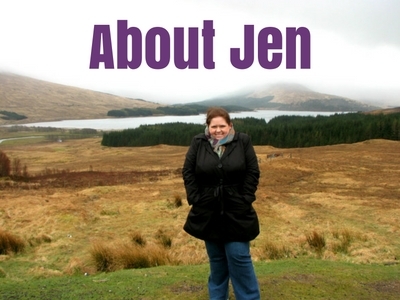 Meals include chicken schnitzel, steaks, a selection of curries and old fashioned bangers & mash. Main meals start from $AUS16.00. Briars Country Lodge & Historic Inn can be found just outside of the main part of Bowral on the road heading south. The building dates back to 1845 and is a historic Georgian inn. All of the rooms come with modern furnishings, sitting areas and a small terrace overlooking the lake and countryside. What I like most about this place was that it was peaceful but still close to everything. Rates start from $AUS120.00 per night. 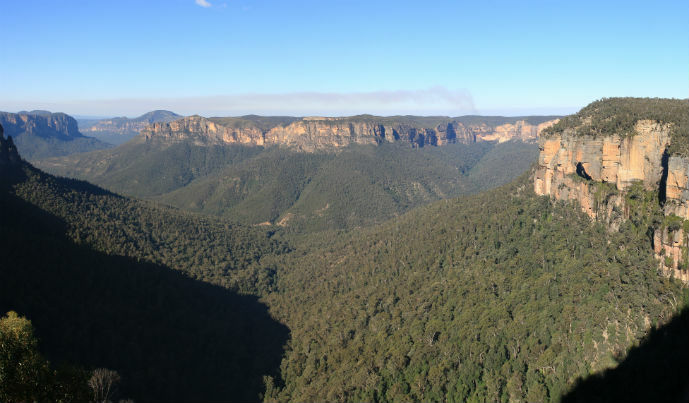 Scenic World is the best place to start your visit because it is where you will get the view that the Blue Mountains is famous for. There are four different attractions to choose from or try a combination of a few. 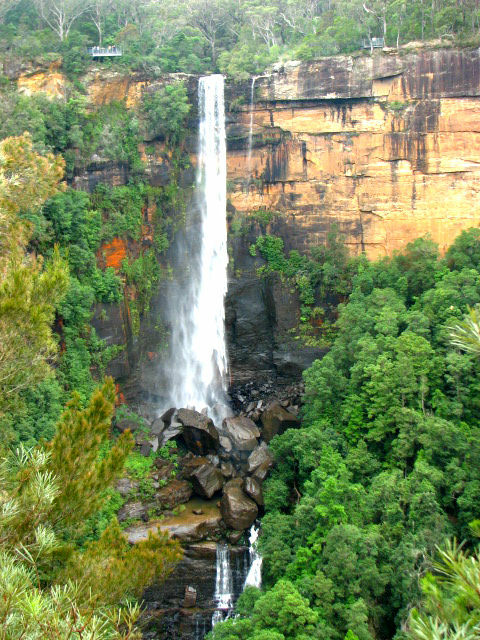 Take the Skyway for 360° views of Katoomba Falls, the Three Sisters and the Jamison Valley, take a walk through the Jurasic rainforest on the specially built walkway, descend into the Jamison Valley on the southern hemispheres steepest cable car or ride the steepest incline railway into the rainforest. This simply beautiful little town in the mountains is one of the nicest places I have ever visited. 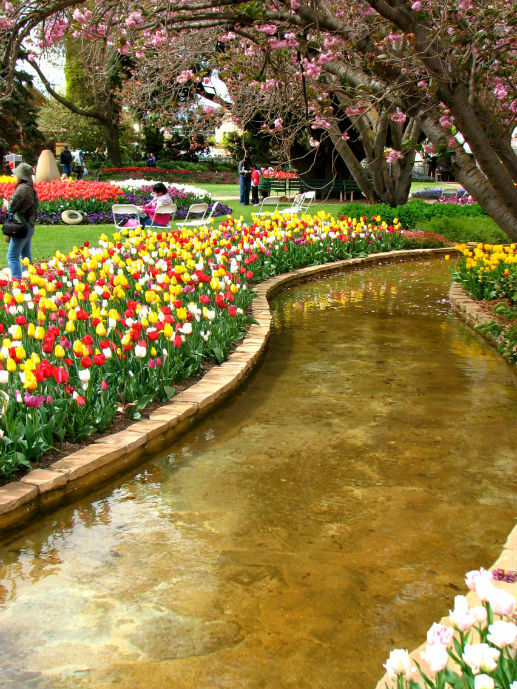 Explore the private gardens which open to the public at certain times of the year, see the historic houses that line the streets and explore Leura Mall, the towns main street which is full of galleries, cafes, restaurants and cute shops including my childhood favourite sweet shop. Jenolan Caves are the oldest discovered open caves in the world and the largest limestone caves in Australia. There are about a dozen different caves you can tour with a guide. Each cave is given a degree of difficulty ranging from caves suitable for all ages right up to the caves for those looking for a bit more adventure. 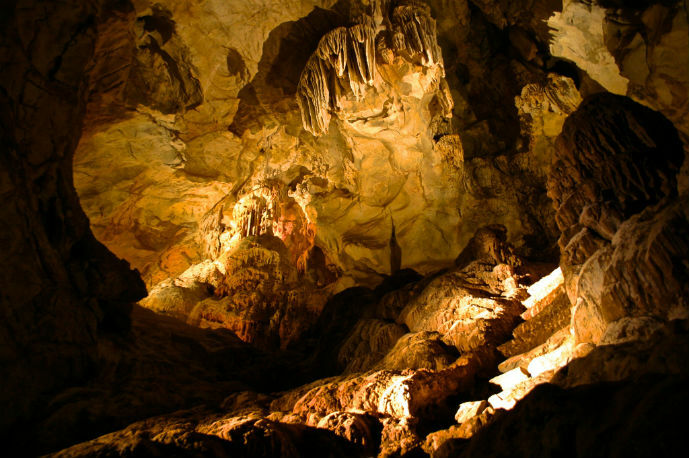 Learn about the difference between stalactites and stalagmites while you climb deeper into this massive cave system discovering underground lakes and spectacular limestone formations. Known as one of the most famous lookouts in Australia, you will quickly realise why when you arrive. You’ll be knocked off your feet by sweeping views over the valley below which are only out done by the 180m waterfall cascading over the cliff. 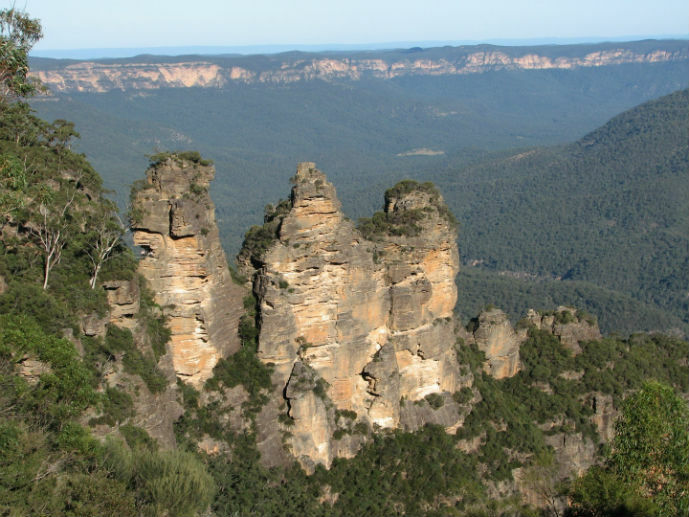 This is also the starting point for some of the mountains most challenging bushwalks. Located next to Katoomba train station, this bar and pizza place offers cheap but delicious woodfired pizzas and a great place to chill with a drink after a day of sightseeing. They have entertainment throughout the week, an extensive wine list and tasty cocktails. Pizzas start from $AUS16.00. With the Blue Mountains being a popular place there is a great range of different accommodation styles to suit all budgets. A great place to start is The Flying Fox. This small friendly hostel is located 5 minutes walk to Katoomba train station and offers rooms in various configureations from private doubles to 8-bed dorms. Free inclusions make this a great deal with free wi-fi, breakfast and parking plus all of the other things you expect from a good hostel like guest kitchen, areas to meet other travellers and linen. Rates start from $AUS29.00 per night. 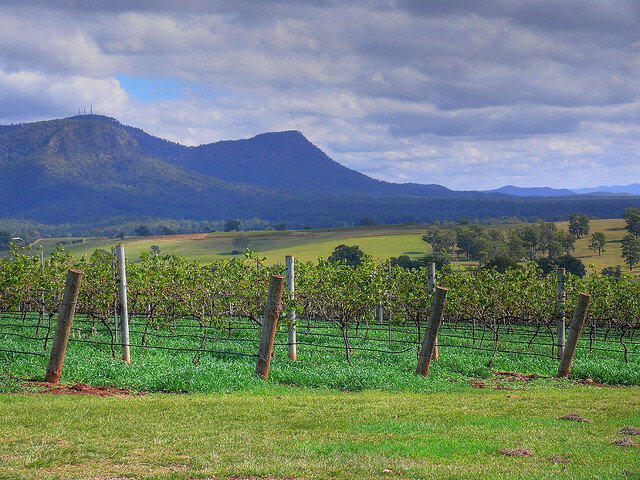 The Hunter Valley is one of the top wine producing regions in Australia with hundreds of wineries for you to explore and thousands of wines to taste. The best way to enjoy a day of tasting without someone in your group having to drive is with an organised tour. There are a few different companies who offer tours that include a visit and tasting at 3-5 different wineries as well as a delicious lunch at one of them. There are group tours available where you will be travelling with other people or there are a number of companies that offer private tours for you and your group or just the two of you. 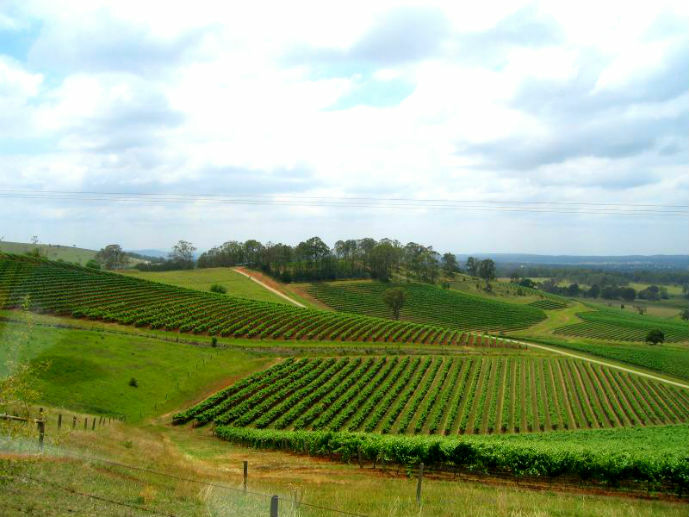 For wine lovers the Hunter Valley is one of the ultimate destinations! 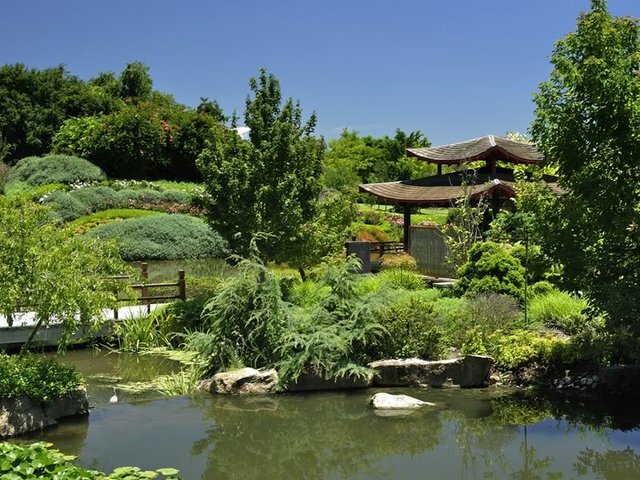 At Hunter Valley Gardens you can explore about 60 acres of spectacular international display gardens, the biggest in Australia. There are 10 different feature gardens containing colourful flower beds omitting beautiful fragrances into the air, more than 6,000 trees and 600 shrubs. My favourite part of the gardens is the Storybook Garden, where you can step back in time with all of your favourite fairytale characters. 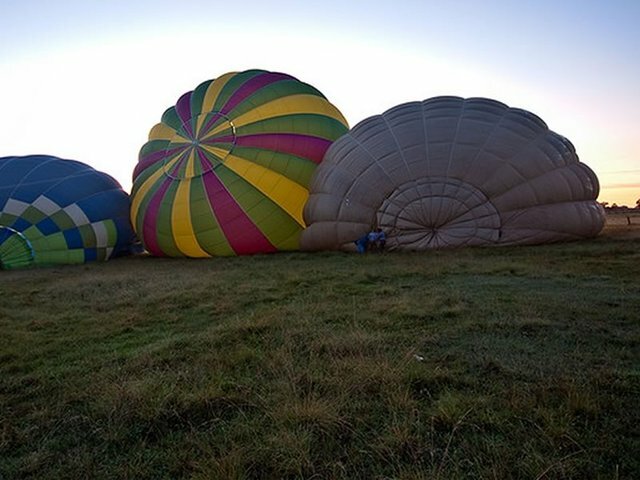 One of the most popular places to take a hot air balloon ride in Australia is the Hunter Valley. The checkerboard landscape makes this journey through the air spectacular. There are a bunch of reputable companies operating in the area who all offer much the same thing, a 45-60 minute ride with an experienced pilot. What could be more romantic on a weekend away with your loved one! The Olive Tree is located in one of the Hunter Valleys most popular wineries, Wyndham Estate. This indoor/outdoor restaurant has a lovely shaded terrace overlooking the river and the vineyard. Enjoy the mediteranian inspired menu which uses local produce to really make the meals shine. Try the pan fried barramundi, crispy zucchini flowers or something from the grill. While not cheap, you certainly get what you pay for here. Mains start from $AUS31.00. The Hunter Valley is notorious for being over priced when it comes to accommodation. If your visiting with a group of friends or family you will probably find renting a house for the weekend the cheapest option. If your travelling alone or in a pair and are looking for something budget then The Hunter Valley YHA Hostel is a good choice. Located in the heart of wine country and with a pool, there are a number of room configurations from private double/twin rooms to four bed dorms. Rates start from $AUS30.00 per night. The Central Coast is famous for its beaches and rightly so. 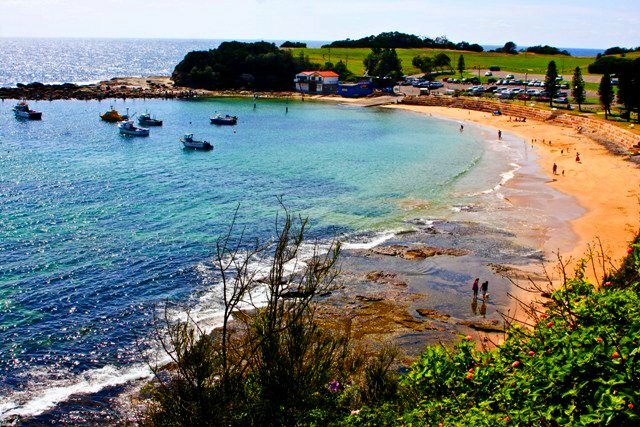 The most popular is Terrigal, lined with pine trees and across from the main strip of town where you will find alfresco dining galore. The Entrance is a great spot for kids with two ocean baths, parklands perfect for a picnic and play equipment. Also check out the daily Pelican feeding at 3.30pm. If your after something a bit quieter check out Umina Beach which offers nice views of the surrounding National Park and it is a great place to learn to surf. There are many National Parks in the area to explore but if you only have a weekend I would suggest you pick Bouddi National Park. Because it is located on the coast there a a few lovely little seluded beaches to reward you while your bushwalking on one of the many rainforest trails. Check out the stunning sandstone cliffs dropping off into the Pacific and the coastal heaths covered in wildflowers. 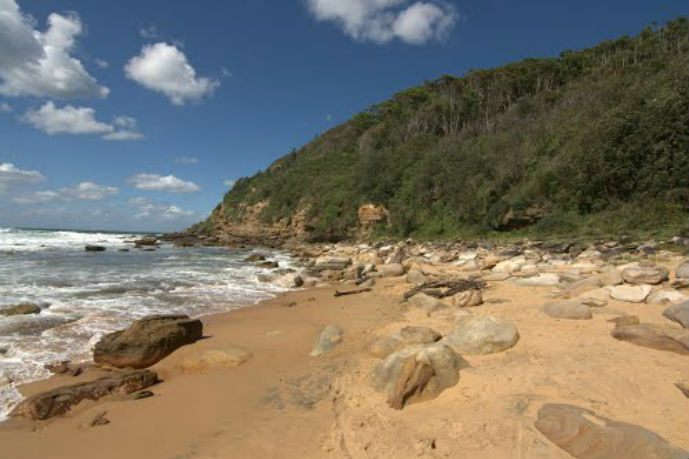 Also explore the spectacular Bouddi Coastal Walk to view the remains of the wreck of PS Maitland at Maitland Bay. Florida Beach Bar is the biggest alfresco eating and drinking establishment in Terrigal and from the outdoor terrace has great views of the beach. There is always something happening with daily entertainment from local bands, trivia nights and DJ’s on the weekends. The bistro offers cheap nightly specials plus an extensive daily menu with things like steak, seafood, pizzas and salads. 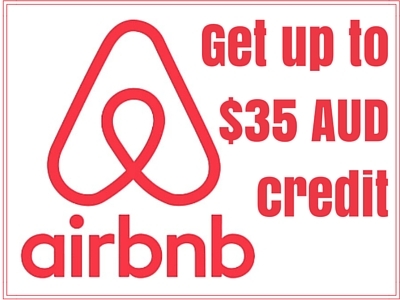 Mains start from $AUS15.00. They also offer happy hour most days from 4-6pm with some drinks as cheap as $AUS4.00. Located right on the beach, Avoca Beach Seafoods is both a restaurant and takeaway, so you can choose to grab a seat and enjoy the view or get your food to go and eat on the beach. Whether your after battered, crumbed or pan fried fish, calamari or prawns their produce is always fresh and tasty. Enjoy you meal with some live music on Thursday and Sunday evenings or lunch specials from $AUS15.00 daily. 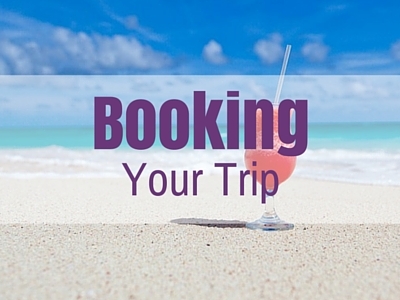 There is a big range of accommodation options on the central cost ranging from self catering to luxury resorts and hotels. If your looking for a reasonably priced, well located and comfortable option then look at Two Shores Holiday Village in The Entrance. Located on the Tuggerah Lake and just minutes walk to the surf beaches. There are a range of different cabins including luxury waterfront or small budget cabins for those wanting to save a bit of money. Each cabin is equipped with a kitchen and some have a balcony. Facilities within the Village include a pool and BBQ for guest use. Rates start from $AUS100.00 per night. Which of these destinations would you choose for a weekend away from Sydney? Or maybe I’ve missed one you think should be included. Tell me about it in the comments below or join me on social media to start a conversation. These are all beautiful places. They make me all nostalgic. I am in love with Jenolan Caves and would love to get back there soon to do some adventure caving. I have a soft spot for Huskisson as my grandparents lived next door in Vincentia and I spent a lot of holidays there as a Kid. I’d recommend the old, cute cinema with its choc tops and there are great cycleways. 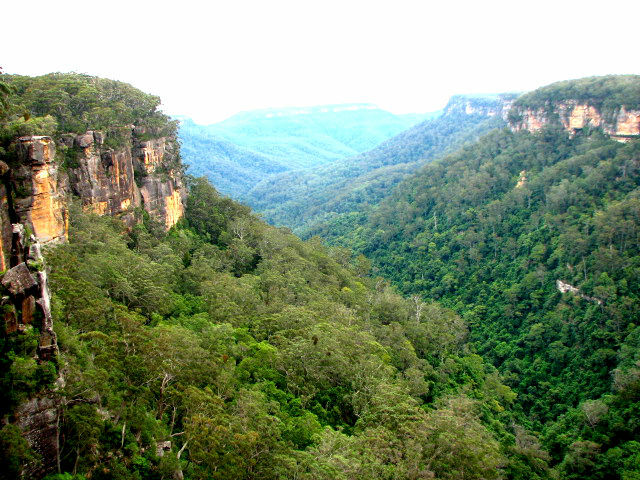 I also love Kangaroo Valley about 2 hours south. Definitely check out the fudge shop and lolly shop for mega lollypops. On the way you can see ‘The big spud’ at Robertson which kind of looks like wombat poo. We are pretty lucky here in Sydney to be surrounded by so much beauty. Kangaroo Valley is another good one, thanks Karen! These all look fantastic! I visited Sydney twice a few years ago, but I wasn’t there long enough for more than a day-trip to the Blue Mountains, which unfortunately looked nothing like these photos. Actually, they didn’t really look like anything at all, as it was too misty to see them! We did get to do some lovely little forest walks though. Just a shame we couldn’t see the ‘stunning views’ mentioned in the guide books. Oh well. Guess I’ll just have to go back! It’s great that you got to the Blue Mountains but a shame it was all misty. I have been there about a dozen times in my life and maybe only ever seen it at its best 2 or 3 times. You will definitely have to come back one day! 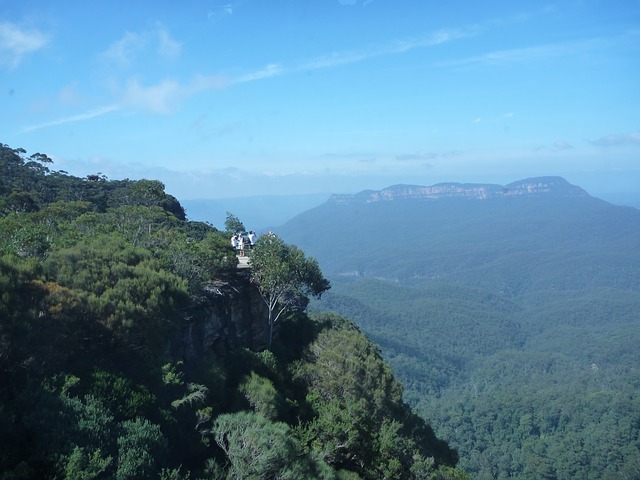 Gorgeous photos – I absolutely love the Southern Highlands and Blue Mountains! Being from Canberra we would try to take weekend trips whenever we had the chance – Sydney’s surrounds are stunning. Thanks for the fond memories!! Thanks Megan. I’m happy to help you reminisce!